Birth*: Susanna King was born circa 1800. Marriage*: She married James Forkner, son of Henry Forkner and Frances Howell, on 14 October 1819 at Estill Co., KY. Birth*: Chilton Bernard Kirchmier Jr. was born on 12 January 1932 at VA. Marriage*: He married Pannie Elizabeth Paschall, daughter of Charles Price Paschall and Cassie Magnolia Falkner, on 31 July 1976 at Chesterfield Co., VA.
Death*: Chilton Bernard Kirchmier Jr. died on 21 June 2008 at Clarksville, Mecklenburg Co., VA, at age 76 . Death*: Barbara Hannon Kittrell died on 17 March 1999 at Vance Co., NC, at age 63 . Marriage*: Gladys Gertrude Kittrell married Johnnie Strickland. [S1605] Unknown subject, Arkansas, Confederate Pension Records 1891 - 1935. Divorce*: Jessie Earl Kittrell and Lina S. Duke were divorced before 1930. 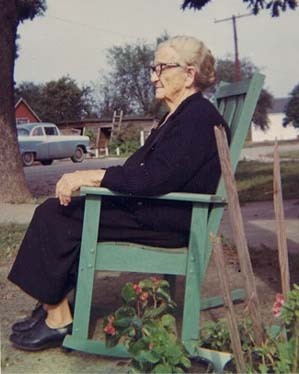 Birth*: Martha "Pattie" Green Knuckles was born circa 1848 at Warren Co., NC. She was the daughter of Thomas T. Knuckles and Mary Jane Renn. Marriage*: Martha "Pattie" Green Knuckles married John Henry Edwards, son of John William A. 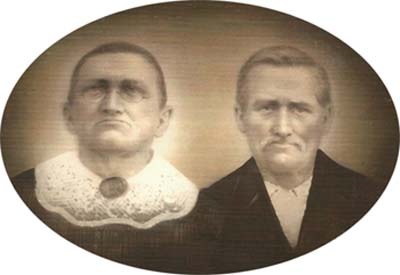 "Jack" Edwards and Martha Renn, circa 1870 at NC. Birth*: Susan Jane Knuckles was born on 7 January 1850 at Warren Co., NC. Birth*: Thomas T. Knuckles was born circa 1820 at NC. Death*: Thomas T. Knuckles died before January 1874 . Both Thomas and Mary J. Nuckels are listed as dead on Susan's Marriage Lic. Jan 1874. [S198] Unknown author, Marriages of Bute and Warren Counties, North Carolina 1764-1868, pg 120. [S1110] Daily Press, 24 Nov 2004. Birth*: Maxxine Lamb was born on 2 May 1920 at Beaufort Co., NC. She was the daughter of Thadius Richard Lamb and Margaret L. Skittletharpe. Death*: Maxxine Lamb died on 27 August 1997 at Virginia Beach, VA, at age 77 .